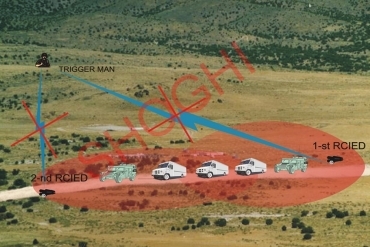 Vehicular RCIED Jammer is designed for the protection of vehicles in convoy or individual from RCIED triggered explosives. 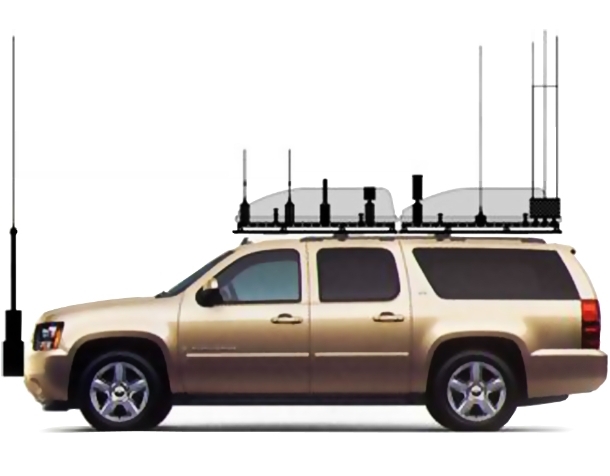 System is capable of jamming the frequency range from 25-6000MHz with an integral power of up to 1300watts to provide a good protective radius around the vehicle. 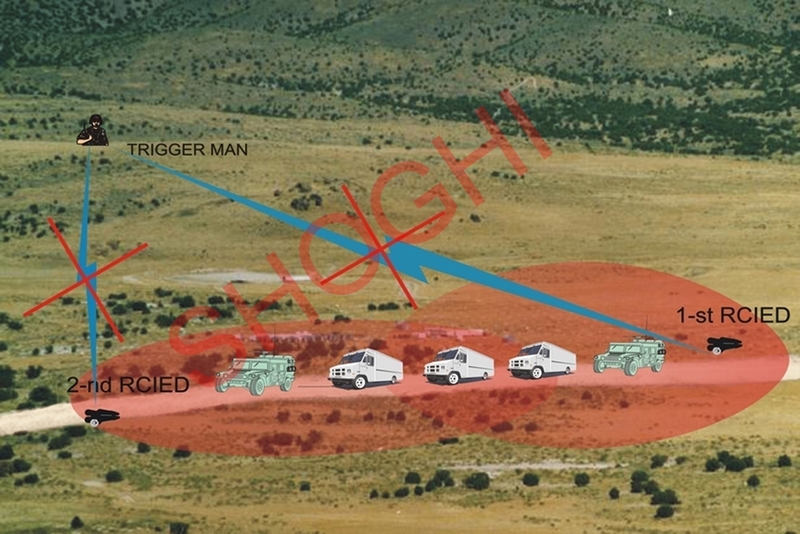 SCL-VJ uses Direct Digital Synthesis technology to defeat the remote controlled improvised explosives devices. The design of the Jammer offers great flexibility for rapid field deployment on both mobile and fixed platforms. Keeping health issues due to radiation, we provide the RF protection shielding to the driver and passengers by customizing the vehicle. 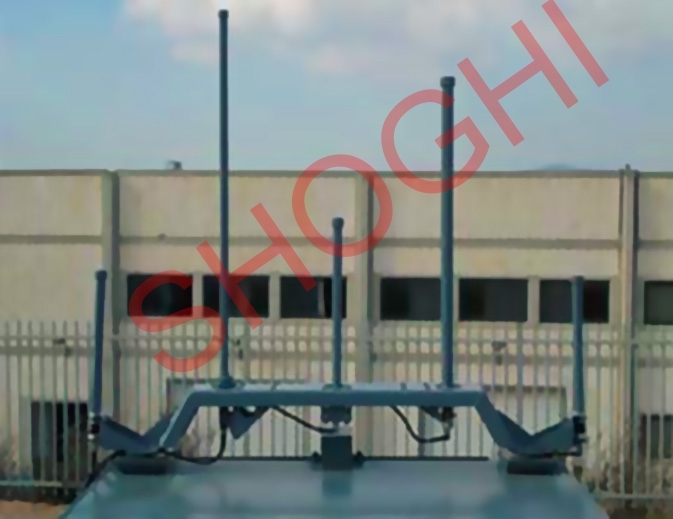 The entire frequency range is splited in 12 different modules to covers the military, commercial and citizen bands in VHF/UHF bands, GSM/CDMA, UMTS and Wi Fi frequency bands. These modules are able to jam specific types of communication systems like Radio Sets, GSM 2G / 3G Cell Phones, GPS receivers or Satellite phones. 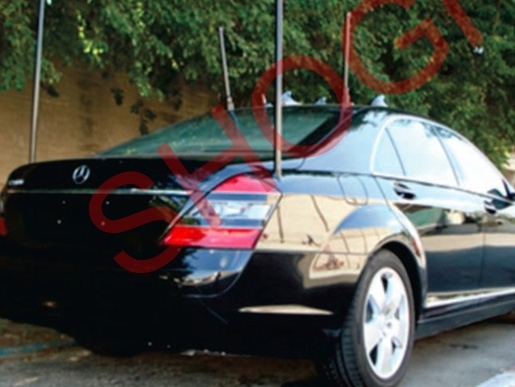 Equipped with RF protection shielding for safety of the people in the car. Operates in the frequency range from 20-6000 MHz covering VHF/UHF, GSM, CDMA, UMTS, etc.